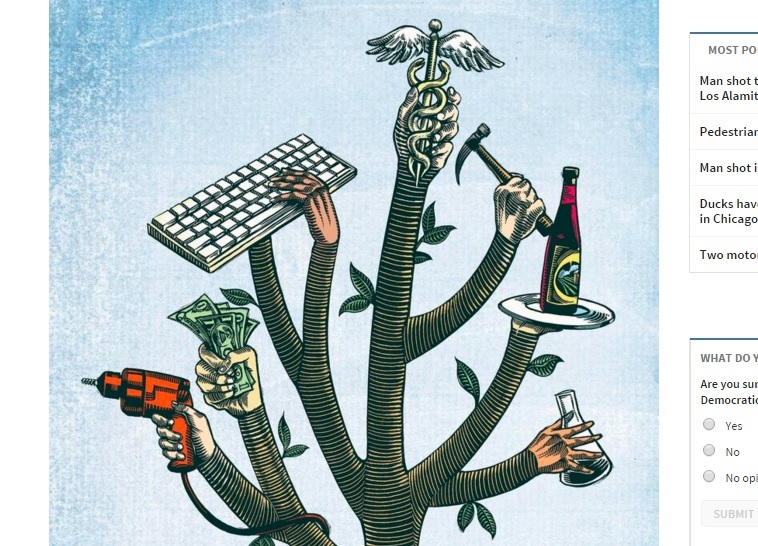 Tech Thursday: Lifelong Skills or Lifelong Sentence? Anti CCSS Warriors, the above picture is one I featured in a previous article, but serves my topic for today very well. Since the ESSA (Every Student Succeeds Act) is now law, CCSS (Common Core State Standards) will NOT be a phrase you see. BUT it will be there all the same. The name has changed, but the agenda is STILL the SAME! We know the new law uses ‘college and career readiness’, “challenging state academic standards”, STEM, and “Career Tech Education”. Since the CCSS Machine (which includes all the OTHER names of CCSS, as well as the government involvement and the private businesses in bed with them) is so great at the ‘confuse them with a name change’ tactic, it will not surprise me to see even more new phrases being used as code for Common Core State Standards! Anti CCSS Warriors, did you catch that? “Remaining in a PARTICULAR state “. When applying this definition to ‘learning’, I do not think it means what the CCSS Machine wishes you to believe it says! Think about it, if we are to be educated and truly learning something, it will be impossible to remain in the same state of learning throughout one’s life. As we grow and mature, so does our learning capacity, as intended. However, we have seen enough evidence which is credible to know ANYTHING connected to the CCSS Machine’s educational reform of America will NOT give our students the foundation necessary for natural brain development or learning which will help them mature naturally. So just where did I find this “Lifelong Learning Skills” used in relation to the ‘Common Core State Standards’ alter personality “College and Career Readiness”? The College and Career Readiness and Success Center (CCCRS) housed in AIR (American Institutes of Research)! In preparing for one of my latest radio interviews, I found this 2015 Report from the College and Career Readiness driven entity. AIR is funded by many pro CCSS/CCR/CTE groups. At the top: the U.S. Dept. of Education! You might like to know that the CCRS also has an overview guide for each of the states which had defined what ‘college and career readiness’ meant back in 2014. We know CCSS is NOT preparing our students for colleges and it is creating paths etched in confinement for careers. Much like anything else the CCSS Machine has ground out in propaganda, the phrase ‘college and career readiness’ is hot air. So, how dumb does the CCSS Machine think Americans are? Dumb enough to think a name change will be enough to pacify us! What you will find in this Report are the 6 reoccurring themes which include MORE exaggerated language. You find ‘grit and perseverance’ among the six themes. It is important to note that there are many other themes, but this 6 are repeated state-by-state more than the others. Where have we heard the ‘grit’ phrase before? It was included in the U.S. Government Report titled “Promoting Grit, Tenacity, and Perseverance: Critical Factors for Success in the 21st Century”. 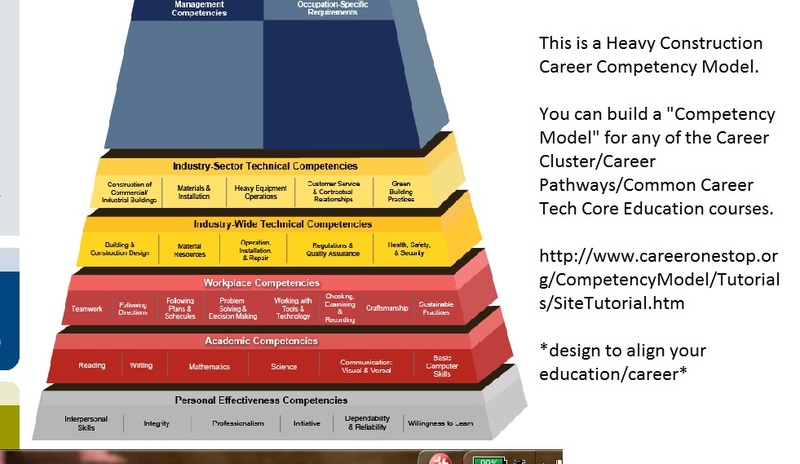 Also of note, not every state had a college and career readiness definition in this Overview. For example, the state I live in, NC, was not included. So I searched for what the definition is and found that it is almost the same as another state not included in the 2014 Overview either! To see the almost word for word copies, I give you the two states I compared, NC and FL. If the states are using canned versions of the definition, how easy do you think it will be for each state to truly have a choice when it comes to NOT having Common Core (which hides behind the name ‘College and Career Ready Standards’)?? So when do the ‘Lifelong Skills’ come into play? Read on! From the introduction of the Lifelong Skills Report, this excerpt, “Lifelong Learning Skills (LLS) provide the foundation for learning and working. They broadly support student thinking, self-management, and social interaction, enabling the pursuit of education and career goals. Collectively, LLS are the means by which students master academic content and translate knowledge into action. 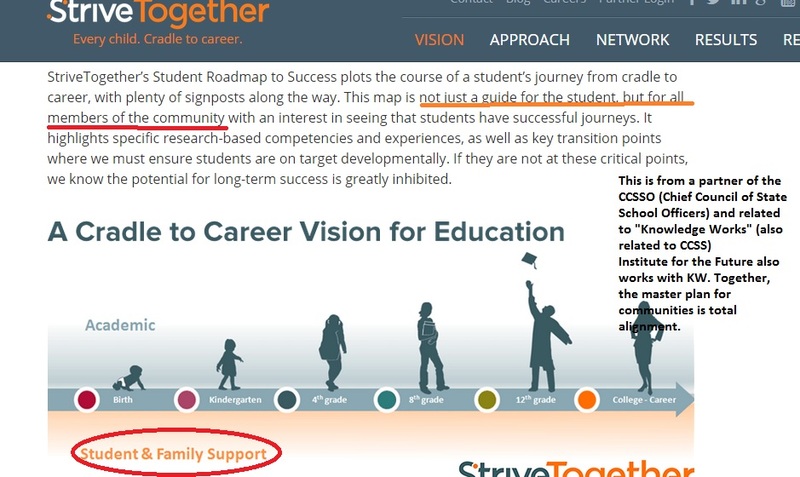 There is a growing consensus among researchers that LLS are discretely identifiable and actionable levers of support for meeting college and career readiness(CCR) objectives.“ Below you will see just one of the evidence based research tables which are offered up as ‘credible sources’ for LLS and CCR. This is just the first table (critical thinking)! There are 2 more, one for self-regulation (image a pre-K, K, or a special needs student being 100% successful at this expected behavior) Following this is the SEL (social and emotional learning) table. Remember, anti CCSS Warriors, plenty of behavior intervention is planned for America, which will most definitely include social and emotional manipulation! 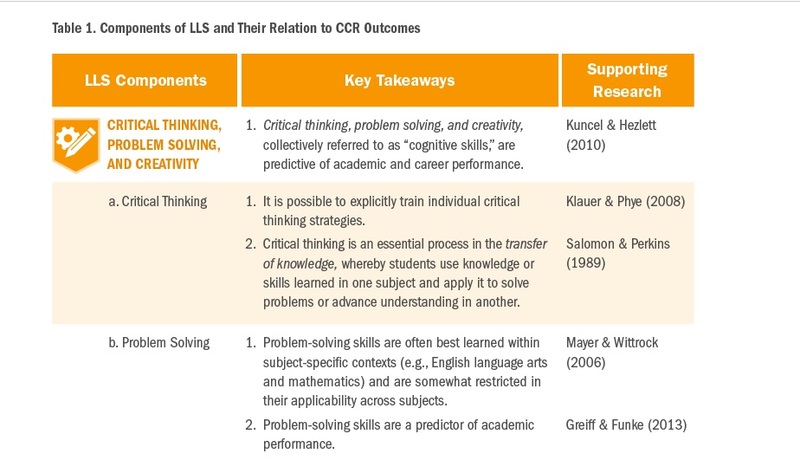 What follows these tables of How LLS will be interwoven into CCR, are the ASSESSMENTS! In the title of this article, I asked a question. Do we have an answer yet? I believe we do. While those within the CCSS Machine would like us to believe the Lifelong Skills will enforce College and Career Readiness on a path to success, the evidence (from before the passage of the ESSA was passed to now) points to a lifelong sentence of going nowhere; of staying stuck; of failing to become what those students wish to become, but becoming exactly what the CCSS Machine determines them to become! Remember, the goal is pre-Kindergarten to career, which means the upcoming HEA re-authorization will be slam full of MORE Lifelong Learning Skills, social and emotional learning, and much more for EVERYONE in post-secondary education! This is from 21012. Just published (2015), is a new ‘unpacking guide’ from another company. It seems fitting for my “From the Files” post, that we look at CCSS and it’s unpacking. After all, if we’re going to continue to see students fail, teachers frustrated to the point of resigning, and other staff members saught after for MORE CCSS alignment, we need to know the latest. The graphic you see above is from 2012, supposedly as the CCSS was just being rolled out. Just by the sheer fact the Standards needing an ‘unpacking’ guide should tell you that even then, the Standards were convoluted, but I digress. I will add that according to most veteran teachers I have talked to during this War Against the Core, educational standards are to be SO clear and concise, a teacher automatically knows how to approach them on their own. 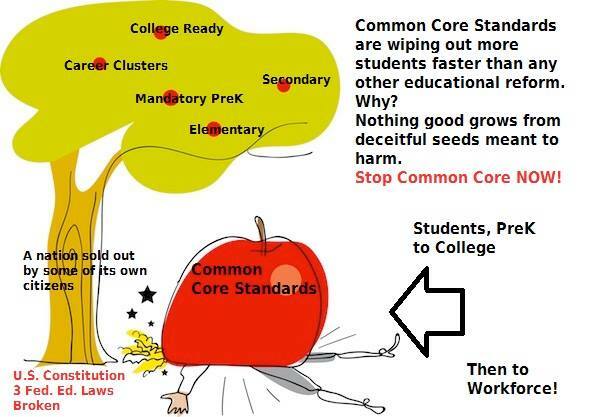 However, as we’ve seen with the CCSS Initiative’s agenda, nothing (or no one) connected to education can accomplish much ‘on their own’, it has to be all one way…sadly, that’s the ‘Common Core Way’. From 2012, (where you’ll find the graphic above) and the State of NY, watch this short video and note how ‘talked down to’ the teachers are. Before you scream at me over that statement, consider that teachers have graduated colleges and universities, obtained many degrees, thus, they shouldn’t need to be told how to draw a circle, find the nouns or verbs, BUT that’s just what this presenter is doing! Did you notice the makeover of “Bloom’s Taxonomy” to fit the CCSS?! While “Bloom’s” is considered a great model for education, it is OUTCOME based education. As such, it makes sense CCSS folks in NY would use this. We anti CCSS Warriors know and have proven CCSS is all about ‘student outcomes’, ‘leveraging’, and on and on. Not to pick on NY, I wanted to see what the CCSS official website had for ‘unpacking’. 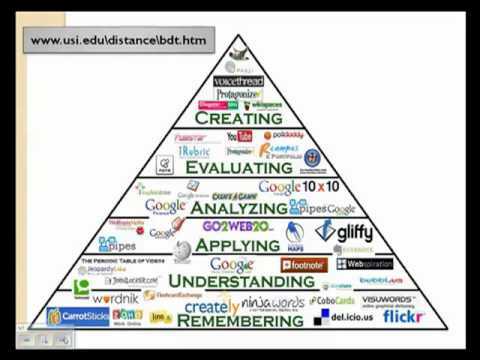 So, I found this You Tube video from THE CCSS official site. It’s from 2013. 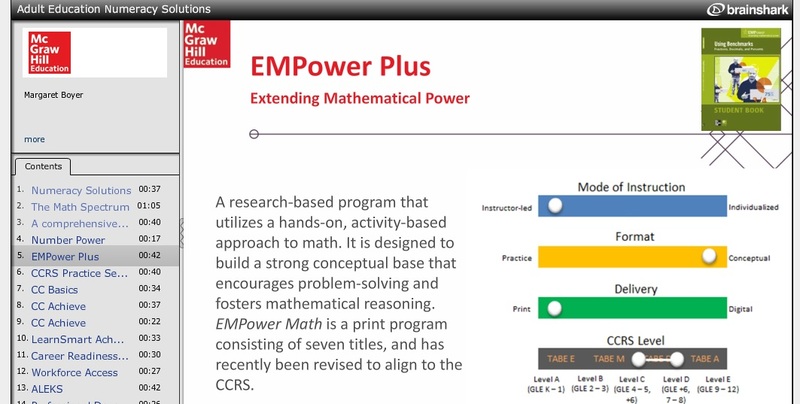 In the 2012 video, you saw the main point as how to ‘unpack’ or utilize the CCSS. This one instructs you on how to read and utilize CCSS! 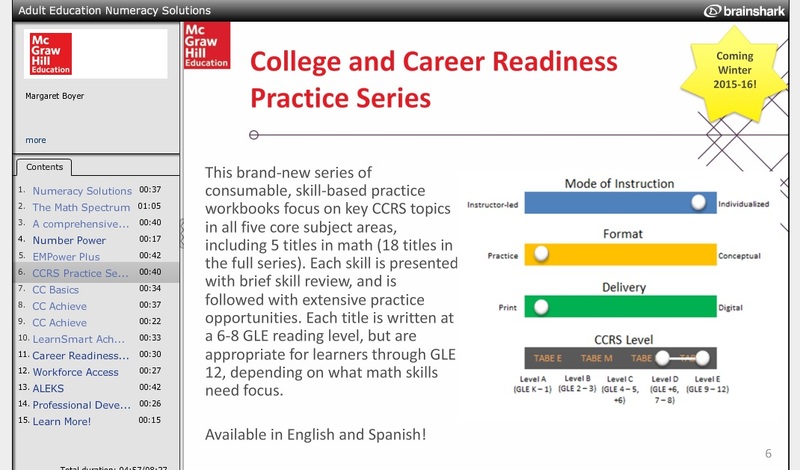 Did you notice that not even 1 minute into this short video, you heard CCR (college and career readiness)?! Did you spot that the example was a K-5 page?! Did you hear that math isn’t supposed to be taught in an exact order, but rather clustered together? If you’re a parent who has wondered WHY your students struggle with math, this is key information! “No sequential order”, that is a disaster happening before our very eyes every single day throughout our nation when it comes to math. For math to make any sense, there MUST be a sequence. Is it any wonder we have students AND teachers giving up, burning out, and quitting?! Just published by the Learning Sciences International (part of the Robert Marzano group) has a NEW CCSS ‘Unpacking’ guide. 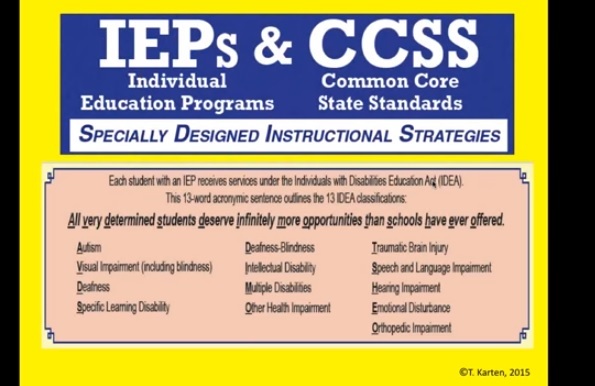 It’s by Toby J. Karten (a staff member of LSI) and is all about ‘inclusion’ for students and teachers using CCSS. Now, if you don’t know who Robert Marzano is or what Learning Sciences International does, I urge you to read my previously published articles, which I will include at the conclusion of this article. In short, LSI and Marzano are using CCSS for globalist mindsets and bending social and emotional learning (another huge part of CCSS indoctrination). All that said, you’re probably wondering about the guide, after all this article is about ‘unpacking CCSS‘. You can find the book on LSI’s website for sale in their ‘bookstore’ tab. Website: http://www.learningsciences.com/ When you visit the website (if you’ve not done so before) notice the names of the programs designed for students and educational staff. Just awful, in my researched opinion. In order to promote Karten’s new book, LSI hosted a webinar (10/28/15). I’ve included in here for you. 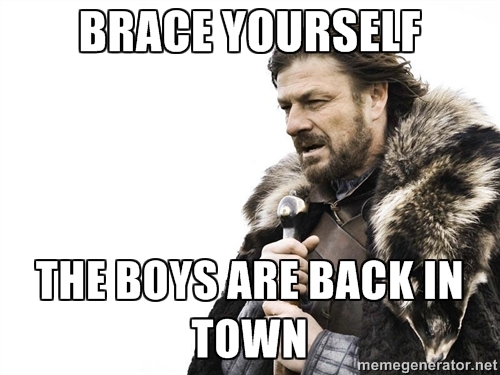 It’s just about 1 hour. Some of the key points are listed below for you. 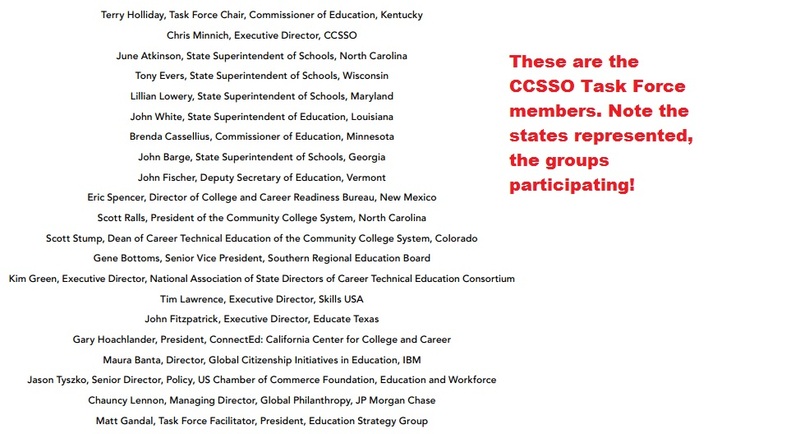 Please, don’t take my word for it, watch it, share the information with parents and others fighting this CCSS scourge. e) what will ‘trip the CCSS up?’ No support!! g) CCSS is successful for ALL learners, differences or likenesses, aside. h) collaboration is a non negotiable part of CCSS. This extends to not only teachers and other educational staff but the students families as well! Anti CCSS Warriors, please, read, review, and share all this information. 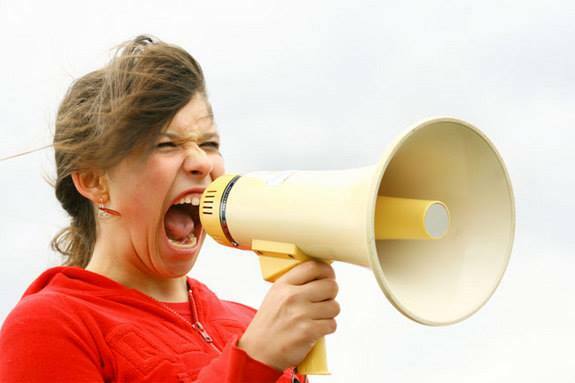 From the pro side of CCSS, you heard it: with out support, CCSS will not succeed! That’s our intent..to NOT support it. However, many others must know this, too! 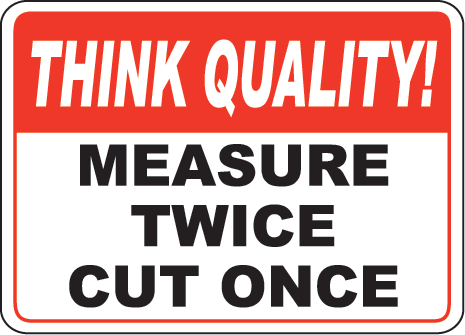 This old adage is great for woodworking, but NOT for education. Repeatedly, you have read my researched articles verifying CCSS, CTE, STEM, and all the other names of the programs, resources, or standards “Common Core” goes with. For today’s “From the Files”, I’ll show you how MORE private companies are measuring education, not once, but twice. Their aspirations? 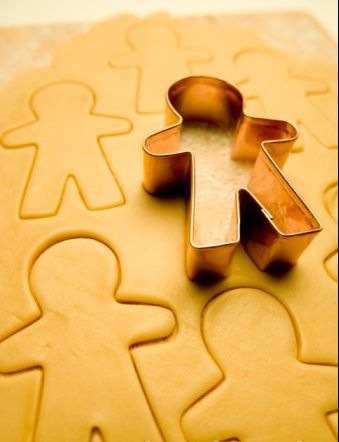 In my researched opinion, to have cookie cutter students/citizens! Before we look at what USA Funds does for education meddling, here’s a visual of one set of ‘tools’ they offer to measure our students. Return on investments belong in finance. Humans should be treated with dignity. 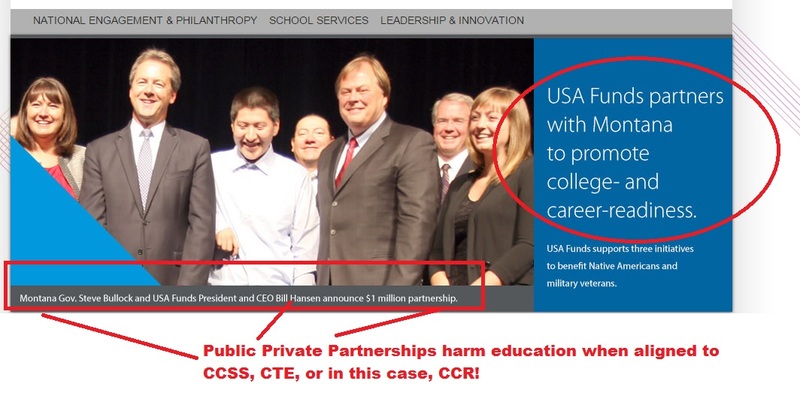 Here’s a dead giveaway for the CCSS Machine’s involvement in education, a P3( Public Private Partnership). Is MT the only state partnering with USA Funds?! Okay, so far, we’ve learned USA Funds is CCSS supportive and as such, uses ‘tools’ like the first screen shot to ‘measure’ our students. The “Completion” Project can be considered another ‘measure’. How so? We know from the first hand accounts AND from documented research that ANYONE in the CCSS Machine’s path will be measured, assessed, and tracked via data mining. Is there more ‘measuring’ conducted by USA Funds to help churn out more ‘CCSS cookie cutter grads”? You bet there is! Below are just the MAJOR grant awards USA Funds has given. What does all this prove? Massive amounts of money funneled through one group to impact entire states, regions, and communities…and ALL for Common Core alignment through P3s! As far as the value of our students college education, the screen shot below will show you how USA Funds feels each state’s ROI (Return on Investment) should look. When you visit the above page, notice how this ties to the U.S. Dept. of Ed’s College Scorecards and data mining/sharing. I don’t know about you, but I do NOT wish to see cookie cutter graduates! It’s not exactly a secret that the U.S. Congress is back in session, BUT, will they stand up and fight for education?! It’s a busy day for all of us in this War Against the Core (Common Core, that is). 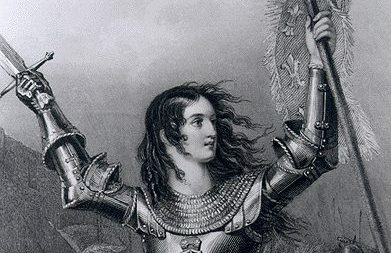 We anti CCSS Warriors have been quite busy over the summer while the ‘debates’ ran on concerning the S1177 (Every Child Achieves Act) and while we listened as the House didn’t vote one ‘no’ against the HR5 (Student Success Act). Did we let up while Congress was away from Washington? If so, it’s time for us to crank up our volume again. We HAVE to..our entire nation is at risk! While Congress was away, many of the anti CCSS Warriors who are helping lead this War, presented us with fact based evidence as to where in the ECAA, SSA the toxicity for America lies. If you’ve not seen those, I urge you to! Language has been written that would cause EVERY child to be an ‘at-risk’ student, therefore, causing ALL students to be on some sort of medical disability list and turning your schools into quasi-pysch wards! I’m including Anita Hoge’s research which includes page numbers of each bill so you can see for yourselves HOW each child is to be considered ‘medically needy’. 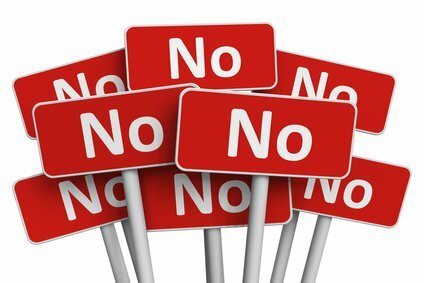 My question to you, as a parent: Are you going to allow Rep. Kline’s HR5 and Sen. Lamar Alexander’s S1177 to pass so YOUR child can be turned into a CCSS drone? With the proven facts that Sen. Alexander is ALSO behind the upcoming re-authorization of the HEA (Higher Education Act), don’t expect the psycho-manipulation to end at 12th grade. No, it’s also written in the HEA, as well! From this article, you are encouraged to see more of their advocacy in the HEA by going to a more specific website page. On that page are no less that 3 papers with Sen. Alexander’s name as the only one visible. Why is this a big deal? Sen. Lamar Alexander is the chairman of the HELP committee!! If you visit, http://www.apa.org/about/gr/education/news/2015/higher-education-act.aspx, you’ll see the 2015 efforts of how APA and HELP are working together. The first of HELP’s ‘white papers’ deals with post-secondary accreditation. It is this paper you’ll find the CCSS/CTE angle for which this psycho-manipulation is to occur at the beyond high school graduation? From what I can read, it’s the ‘accrediting process’. Read on, warriors! Digital Promise is used in K-Adult education. You can find your own evidence by looking at the “initiatives” section of their website. One of the last points I’d like to make about the HEA’s ties to the CCSS/CTE/CCR agenda is this. There are many other sections of the 2008 HEA which are foundations for MORE alignment to this illegally based and now, Congressionally ‘high-fived’ legislation we’re seeing in the current session! This is WHY it’s so important to call and STOP HR5, S1177. It was stated by Sen. Alexander is his gloating speech that what was being started in S1177 would be finished in the HEA’s re-authorization. Warriors, he was revealing the next area of educational overhaul! We CANNOT allow any student, no matter their age to be aligned anymore to the CCSS/CTE/CCR debacle. The main switch board number is 202-224-3121. The main operator will ask with whom do you wish to be connected to. By the graphic at the top of the article, I was not excluding the female members of Congress. I was using the graphic to refer to the ‘good ole boy network’ attitude so noticeable in Congress. It is this ‘network’ which has allowed bad legislation like HR5, S1177, and the HEA to even exist. We, the citizens MUST not allow them to survive!